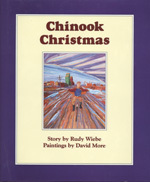 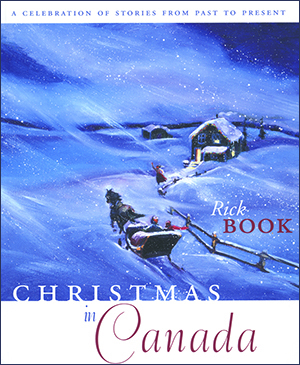 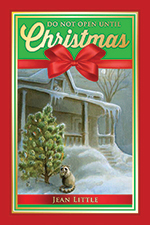 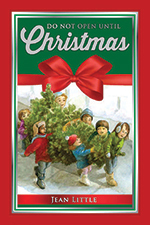 We have a wide range of books with a Christmas theme. 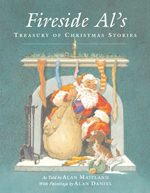 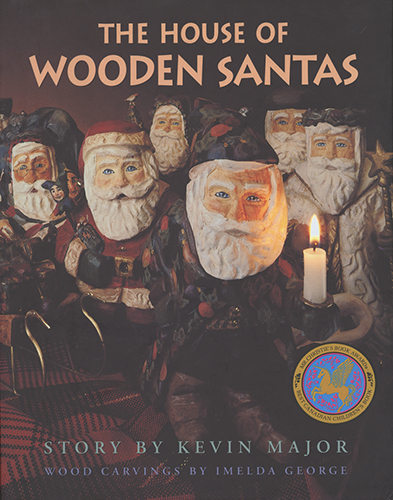 From picture books to Christmas stories. 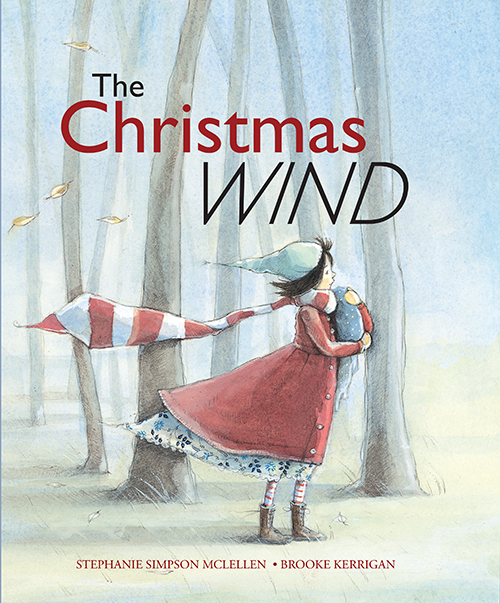 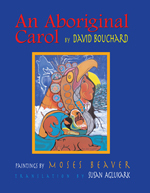 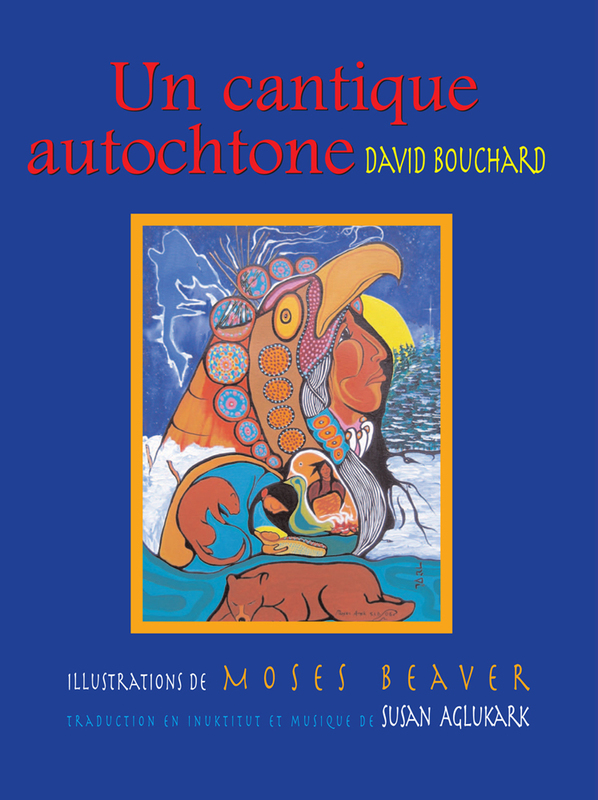 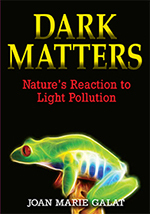 We have books by Jean Little, Rudy Wiebe, told by Alan Maitland, and illustrated by Brooke Kerrigan and Moses Beaver.